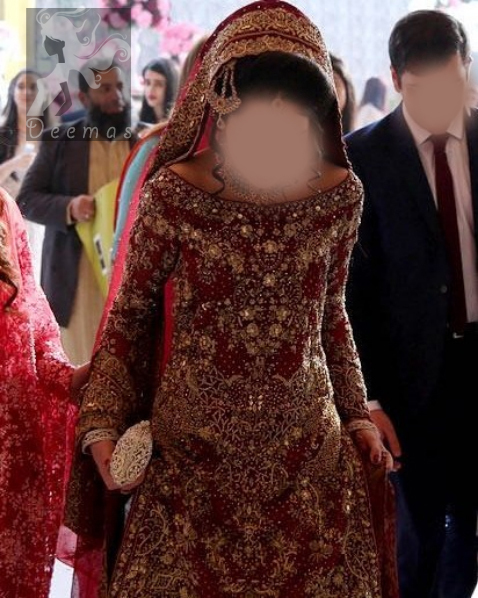 Tags: Back Trail, Baraat, Deep Red, Jamawar, Lehenga. Shirt features beautiful and lovely embellishment all-over the front and border on back hemline. Dress comes with back trail lehenga. Lehenga contains embellished border at the bottom. 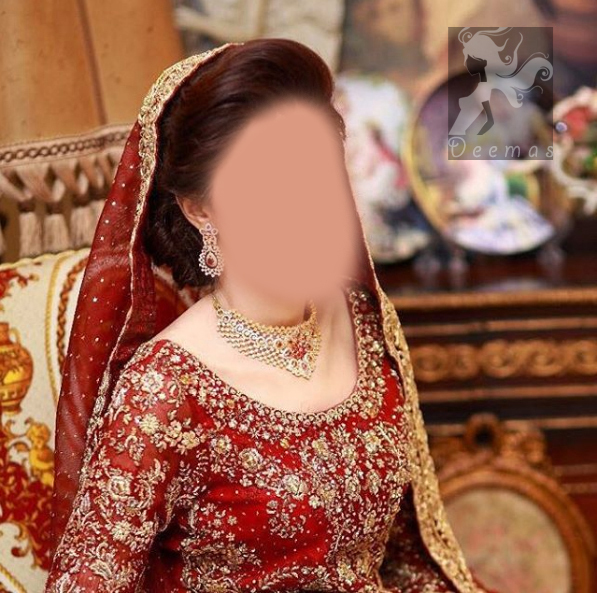 Dupatta contains four sided embellished border. Kora, Dabka, stones, sequins, beads, Resham work and swarovski crystals. Deep Red Fully Embroidered Shirt. Shirt features beautiful and lovely embellishment all-over the front and border on back hemline. Back trail brocade lehengha. Shirt features beautiful and lovely embellishment all-over the front and border on back hemline. Shirt comes in Deep Red. 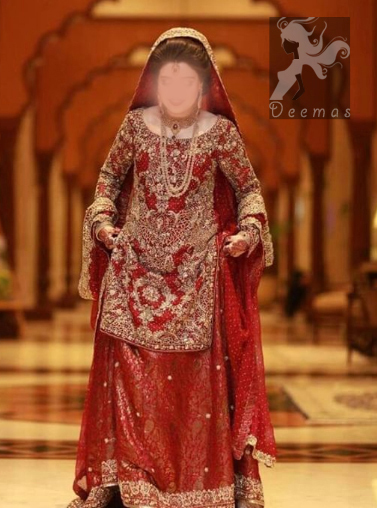 Back trail brocade lehengha. Back trail brocade lehengha. Deep Red Fully Embroidered Shirt. Shirt features beautiful and lovely embellishment all-over the front and border on back hemline. 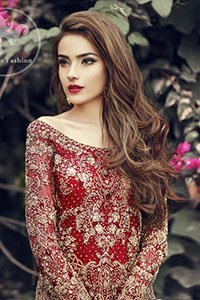 Fully Embroidered Shirt in Deep Red features beautiful and lovely embellishment all-over the front and border on back hemline. 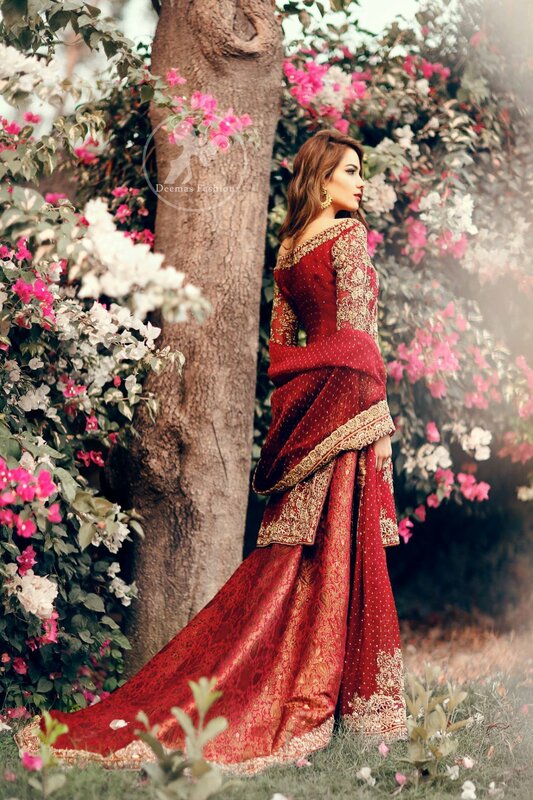 Back trail brocade lehengha.